Allowing us to cater to all types of trainers with all types of goals, this spruce-up is something we want to shout from the rooftops! 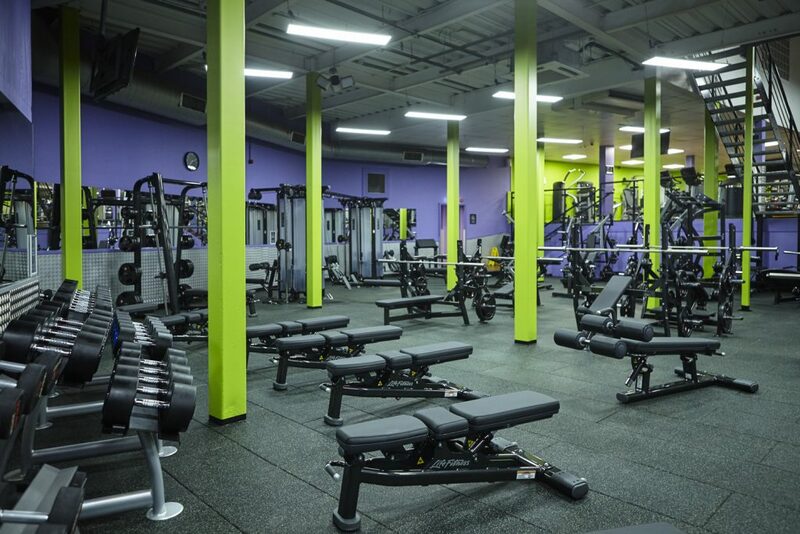 The renovations started off with the installation of a brand-new spin studio. Boasting 41 digitally-connected ICG 6 Bikes, these really are the creme de la creme of exercise bikes. With coach-by-colour technology and a cinema screen which features the “myride” virtual experience, riders can enjoy fun, challenging workouts that transcend them across the globe. So, whether you wish to climb the Alps or race through the streets of Tokyo, Simply Gym allows you to embark on the ride of your life! Identifying a need for more exercise classes, we decided to give our Class Studio an overhaul, replacing the flooring and adding a huge variety of classes to the ever-growing timetable. From Yoga and Pilates to the popular Les Mills Body Pump and Boxing classes, we are over the moon to introduce such an impressive selection of workouts; all of which are FREE to our members. Able to be booked through our sleek new app, planning your workouts has never been so easy! Eager to cater to the iron-pumpers of West London, we have also purchased some top-of-the-range weights equipment. All provided by Hammerstrength, the items add something new to the Uxbridge gym, helping us celebrate our Hammerstrength certified training centre status. So, whether you want to challenge yourself on our full range of platforms and racks or wish to put yourself to the test with our growler sled, our all-new weights wonderland is ready and waiting for you. Our old Spin Studio has been converted into a boxing space with punch bags, a heavy bag and a speedball. Providing a great space to take your training to the next level, this new studio is a real knockout! We have replaced the flooring throughout the gym as well as fitting the space with the latest Life Fitness and Hammerstrength kit. This includes treadmills with web-enabled screens so you can stay up-to-date with your latest Netflix series whilst working out. Or, just use the free Wi-Fi to listen to your favourite podcast while you train. The options are endless. We’ve also got new bikes, steppers, cross trainers, rowers and some fantastic new Life Fitness Synergy rigs that allow for a phenomenal variety of functional training. At the functional training area, you can enjoy new kettlebells, Plyo boxes, a Power Plate and so much more. What isn’t there to like? 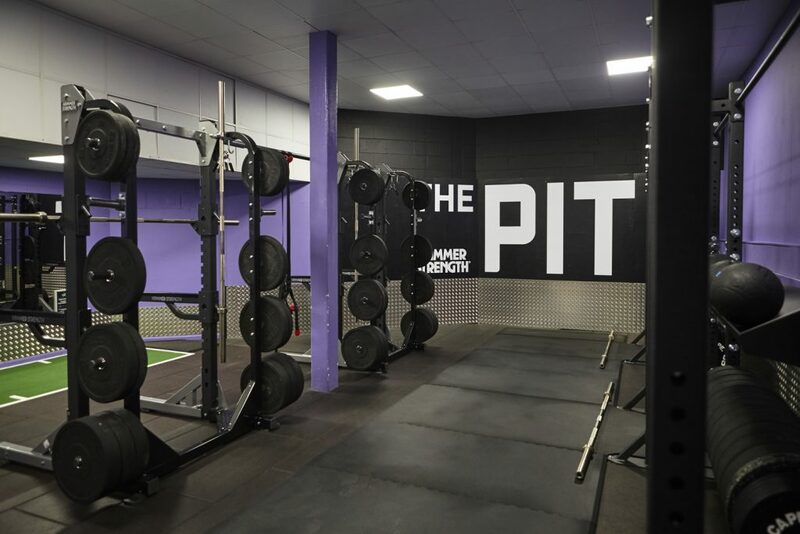 While we are obviously going to sing the praises of our new gym, why don’t you come and take a look for yourself? With our Uxbridge memberships starting from just £12.99 a month, becoming part of the Simply Gym family will not set you back a great deal.